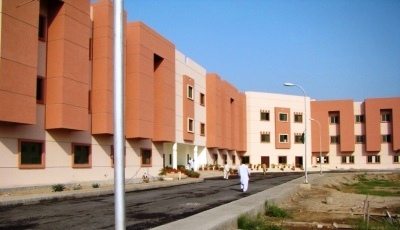 The Bise Faisalabad Board of Intermediate and Secondary Educations The main objective of the Board is to hold and conduct all examinations Matric 9th and 10th Class SSC pertaining to Secondary School Certificate Classical Languages and such other examinations as may be assigned by the Controlling Authority/ Government of Punjab. It Conducts the Annual Examination its various districts and every year annual exams of the Matric Class 9th and 10th are conducted in the month of March and April. And their Date Sheet has been announced. And this year their matric 9th and 10th class date sheet 2019 has been announced before a month of starting the Exams so you can download you date sheet from her on this page because its displayed here Officially. The Date Sheet is major thing for students because they wait for their date sheet vigorously for the exams. Their wait has been finished by the govt of Punjab board of Faisalabad. Now they can set their schedule for the preparation to appear in the exams and getting the higher marks. Already they wasted their enough time and they have not enough time to waste. So we are advising them that they should not waste their time and concentrate on their studies because Matric is the Important step of Education. here we are providing you some tips that how you can get maximum preparations and get higher marks you should attempt the online test service Gotest.pk because its actually for the Preparation purpose. Their you attempt you respective test and show to your parents that how much you have done the preparation. this service will build the confidence for the annual examinations because many candidates have papers-Phobia.